Bring the whole family to play games of both video and board variety with The Goodtimes Project! 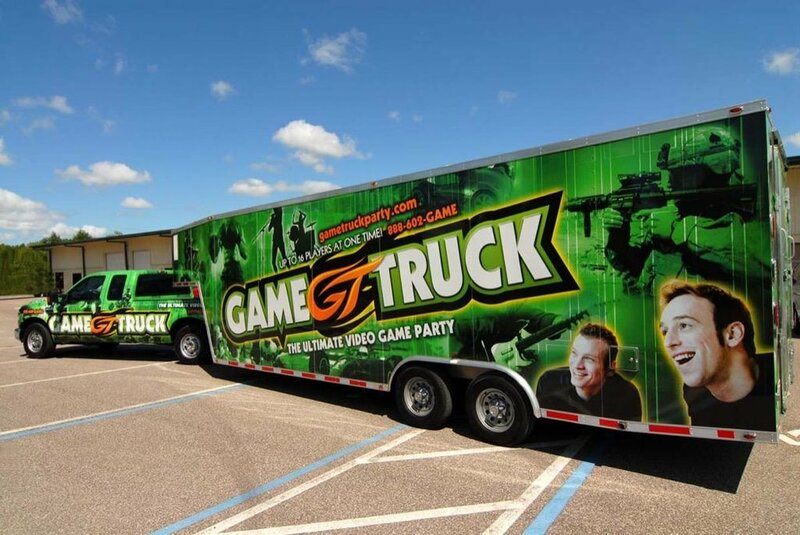 Join us for this open house style event featuring GameTruck - a video game extravaganza on wheels! Choose from a selection of 70+ video games on all the latest consoles including XBox One, PlayStation 4, Wii-U, and Nintendo Switch. Indoors, enjoy over 25 board games and light snacks and beverages with Goodtimes volunteers and staff. Who: All ages of Goodtimes families, friends, and staff are welcome at this event! However, children must be 6 years or older to play in the GameTruck. But don't worry! We have board games for all ages available inside. This event is FREE! All Goodtimes families, friends, and staff are welcome to attend one or both events. 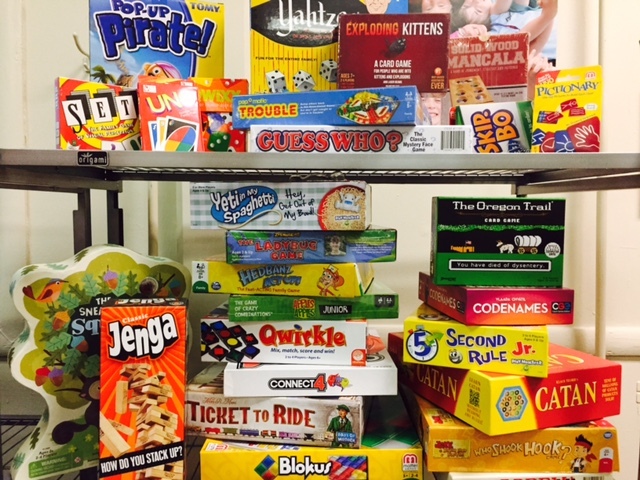 Time: Open house from 1-4 p.m.
Shout out to the Rachel Lynn Henley Foundation for donating this awesome assortment of board games for all ages! We are looking for volunteers to help set up, tear down, and play games with attendees!